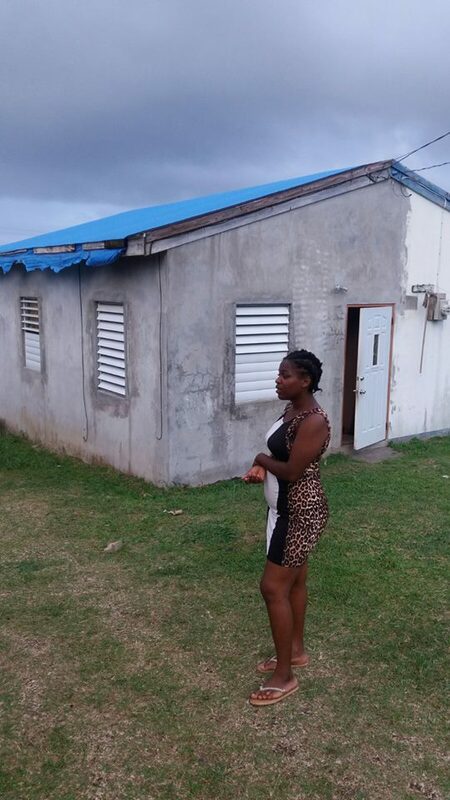 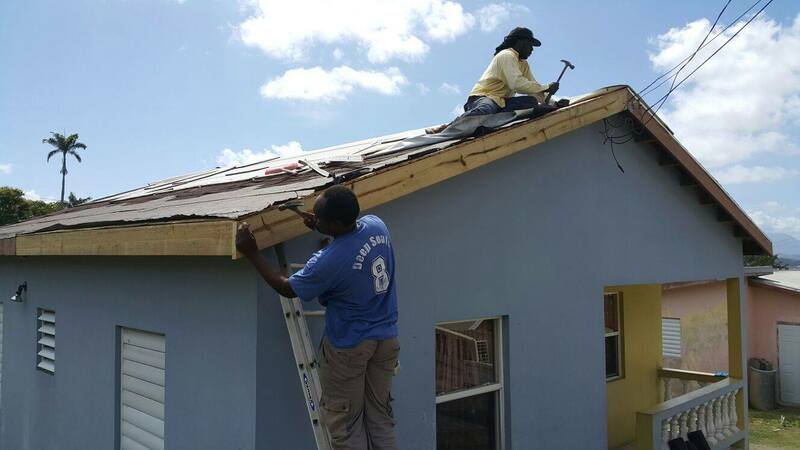 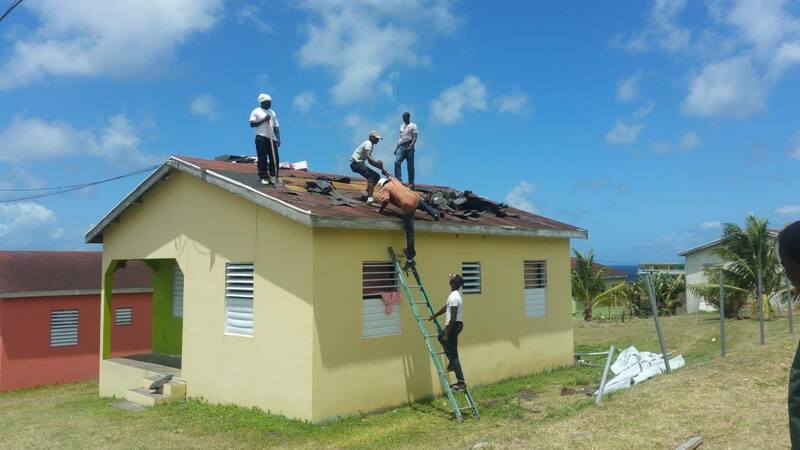 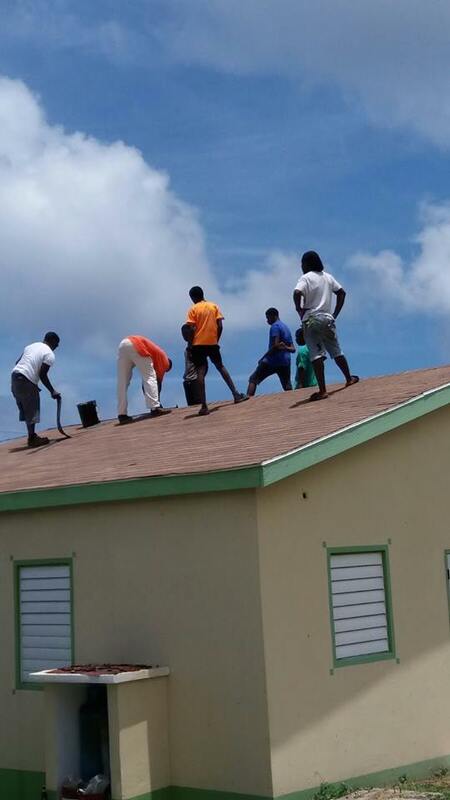 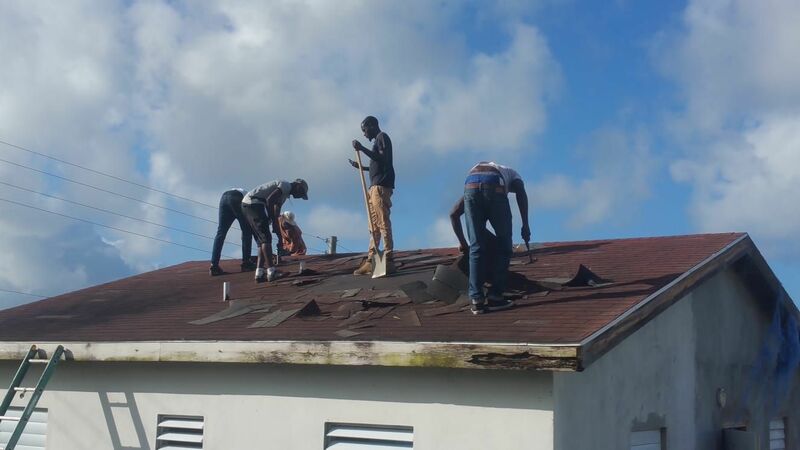 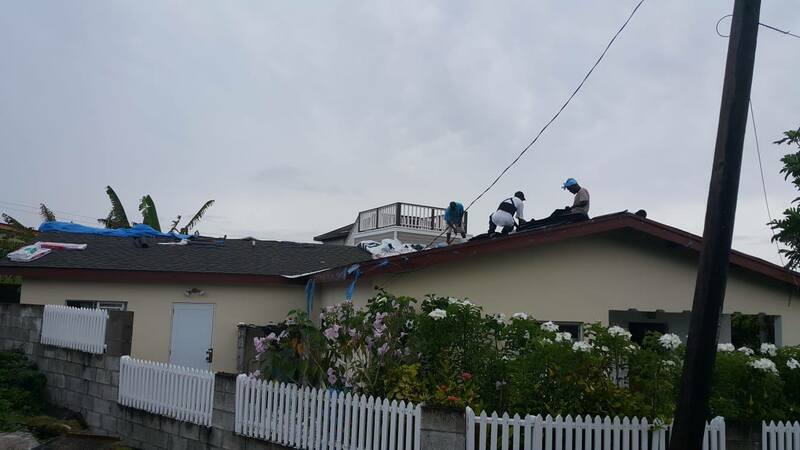 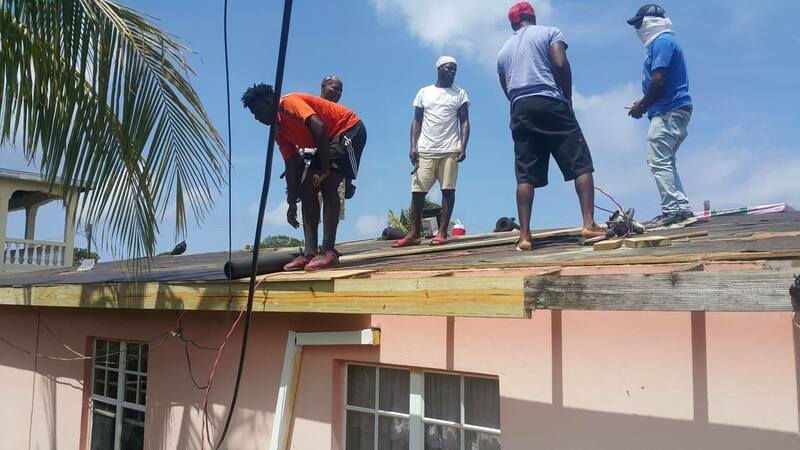 Basseterre, St. Kitts, June 12, 2018 (SKNIS): Homeowners throughout the length and breadth of St. Kitts are thanking and praising the Government for coming to their rescue in repairing their roofs that were damaged during the 2017 Atlantic Hurricane Season. 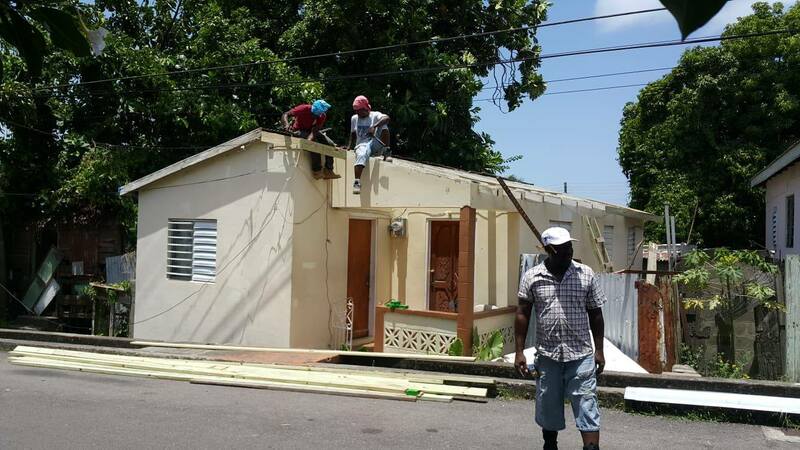 The ongoing Government’s Home Assistance Programme is being executed out of the Office of the Prime Minister with support and guidance from the Ministries of Social Development and Sustainable Development. 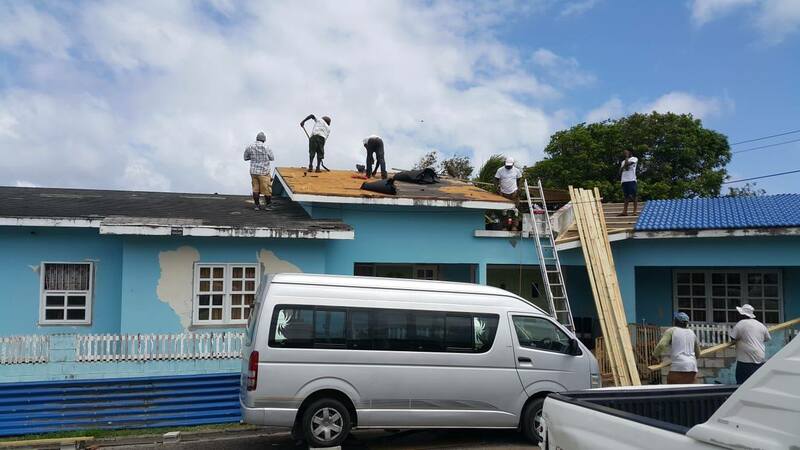 “I am so grateful for this new initiative that this government has implemented to restore not only my roof in Middle Island but the whole nation as a whole,” said Petrona Thomas. 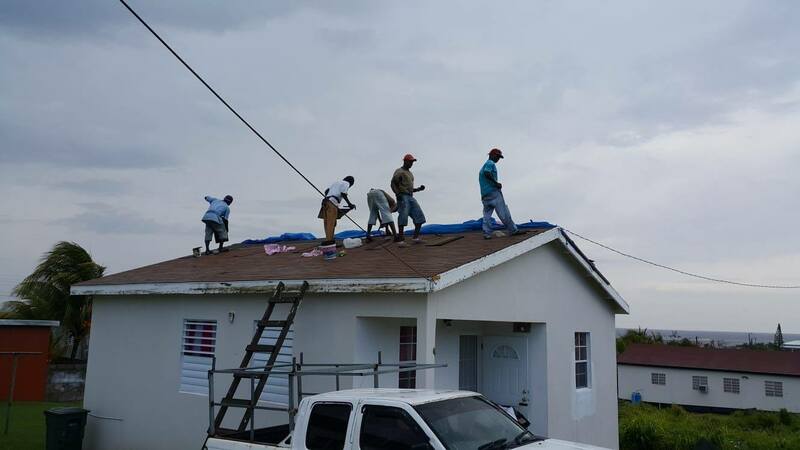 There were 1,114 reported cases of homeowners whose roofs suffered damages due to the ravages of Hurricanes Irma and Maria, according to figures from the National Emergency Management Agency (NEMA). 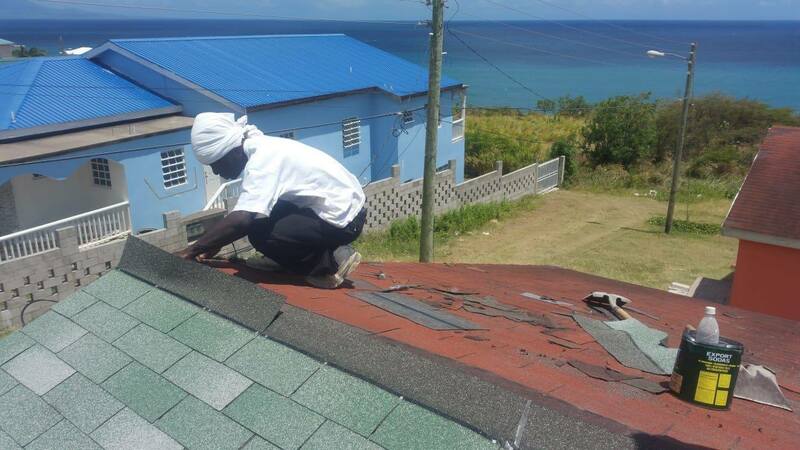 Arlene Sharry-Phipps of Molineux Village is another homeowner who is delighted with the government’s much needed help. 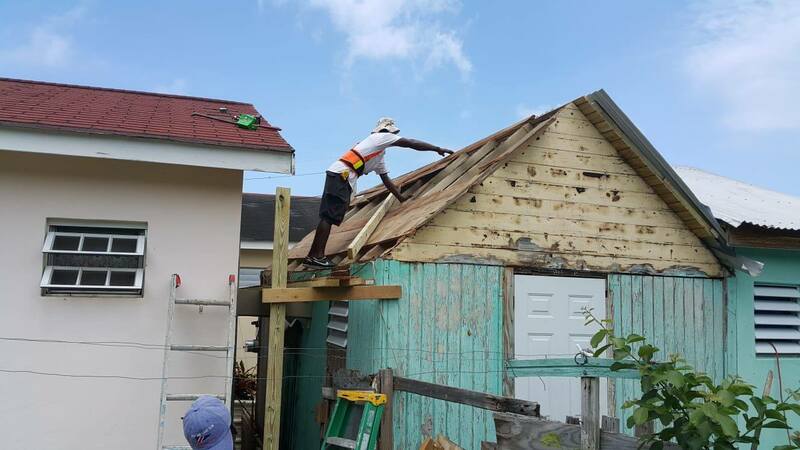 “I am so happy that the prime minister looked out for me to help me fix my roof because my house was mouldy from after the hurricane,” she said. 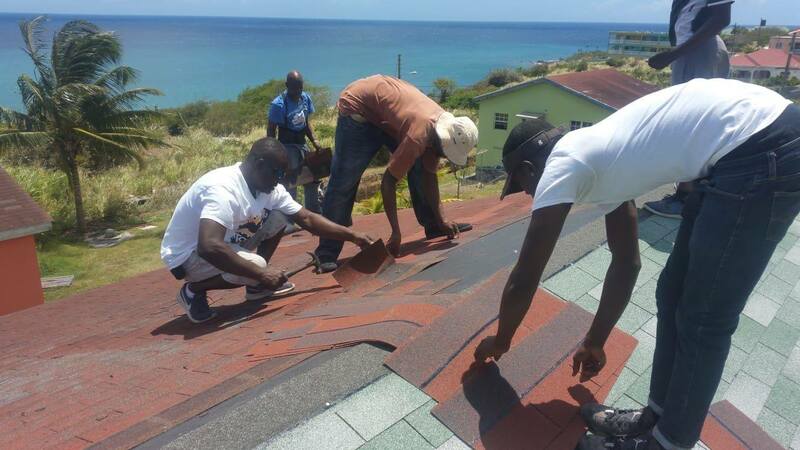 Another contented property holder thanked the government for its assistance. 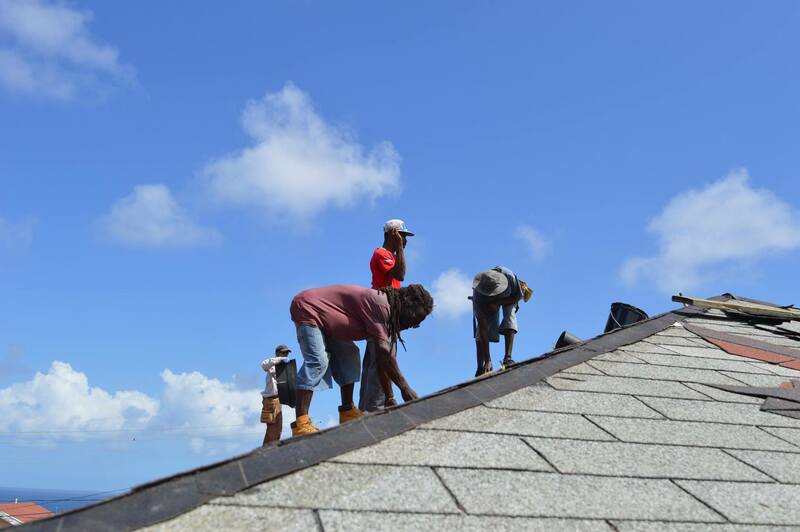 “Unity met me half-way. 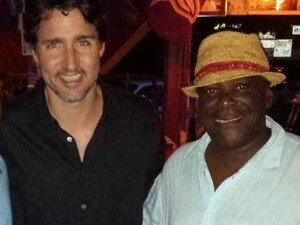 I had the material. 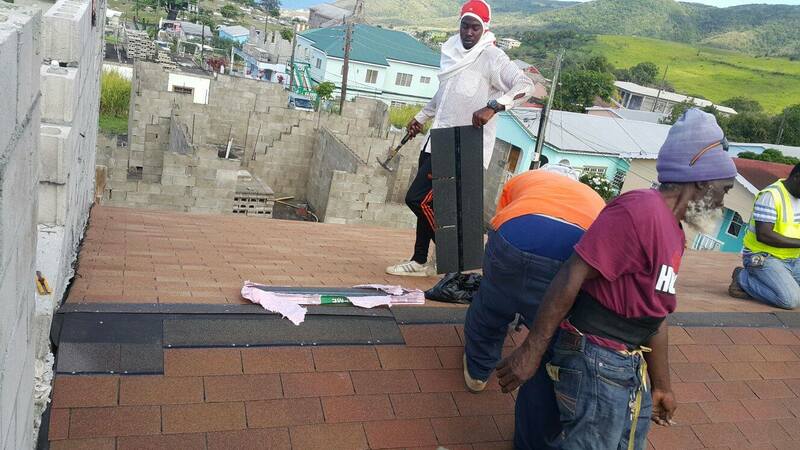 They met me half-way with the labour cost. 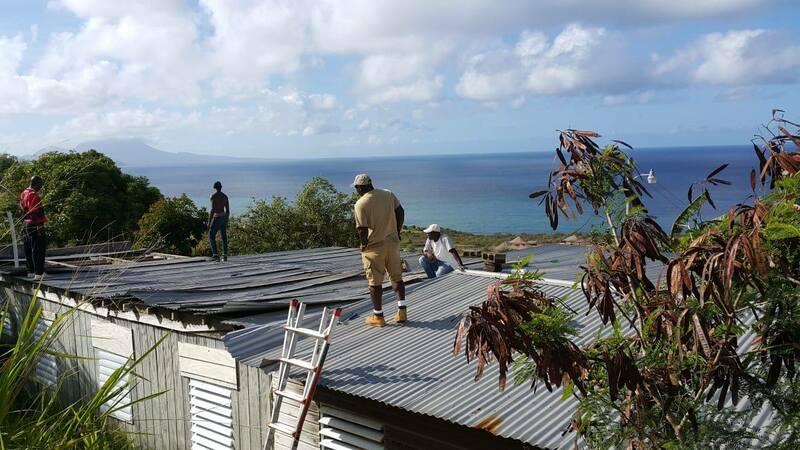 I really have to thank the government to put people first and to continue to look after the people. 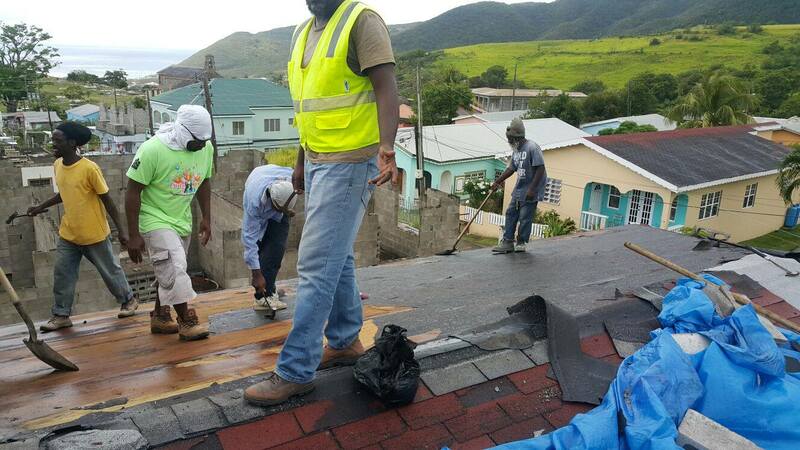 I thank Mr. DeSuza and his team,” he said.